Would You Like To READ This Education Message Instead? 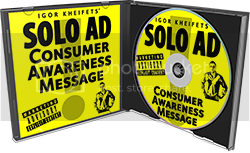 "Before You Rush To Reach Out Using The Instructions Above, Check Out Some Of The Amazing Results Our Traffic's Producing For Our Many Clients!" "...Far Better Quality Than Expected!" "129 optins, 4 high ticket sales!" 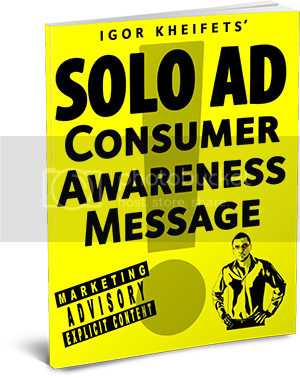 "162 optins, 4 front end sales..."
Even Google Says I'm Mr. Solo Ad! This is a screenshot from Google Keyword Research Tool. 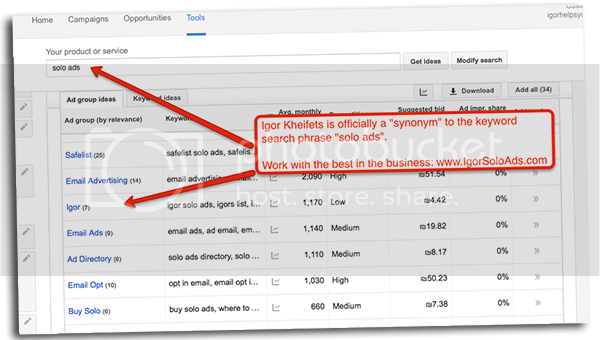 As you can see, in Google's eyes, my name is officially a "synonym" for Solo Ads. 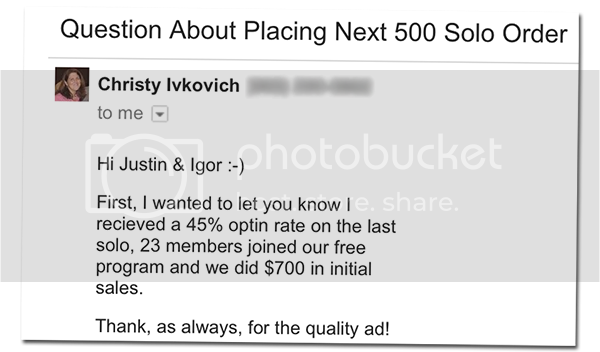 I don't tell you this to brag... but to fill you with even more confidence that I know how to take care of you, and give you the highest quality traffic you've experienced. Some people start solo businesses as a "hobby" or a "sideline"... but this is my entire life and the focus of all my energies! 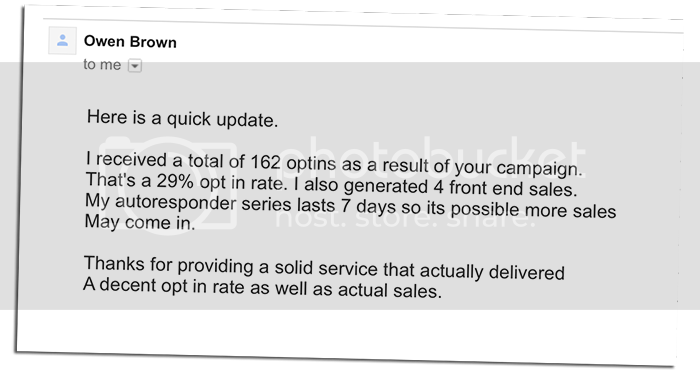 I know how to pump quality traffic to offers like no-one else, and I've been doing it for years. When you work with me, you can sleep easy, knowing you're linking arms with someone who has a long track record of keeping his promises and delivering the goods.